DIRTY MIND MUSIC - Your House Music Source DJ @joelanden & @ullamaria from Berlin present you quality House Music on two major platforms. 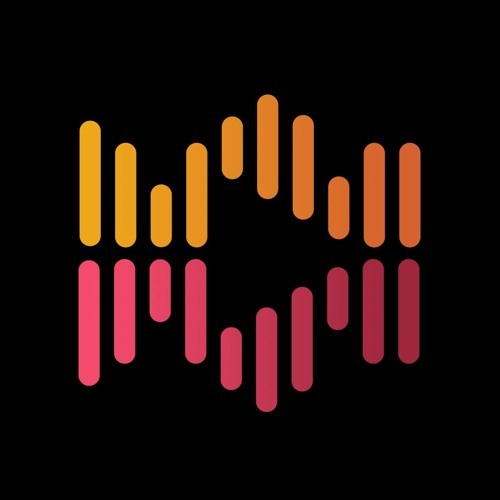 At their Underground House Music Blog you can discover Interviews, DJ Mixes, House Track Reviews, Housemusic News and more: http://www.dirtymindmusic.com Their Soundcloud page is Your Streaming channel dedicated to House Music. Here you will find great mixes from Deep House to Tech House from DJs around the globe: http://play.dirtymindmusic.com From 2008 to 2016 DIRTY MIND MUSIC was a well-known Internet Radio for Housemusic. Now we are concentrating on our Blog and Soundcloud channel. To receive our updates, music news and fresh tunes & mixes, please subscribe to our Blog and follow our Soundcloud page. greatz & beatz from Berlin, ULLA & JOE -- Booking Joe Landen: booking@dirtymindmusic.com -- DIRTY MIND MUSIC is a non-profit project of Joe Landen & Ulla Elo-Landen, made out of passion for House Music.